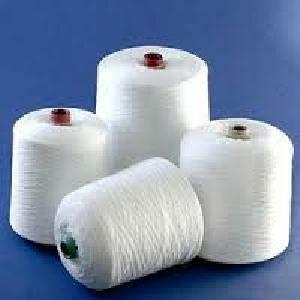 Newtex Global Trading (opc) Private..
Packaging Details : Packed in LD bags of 14 Kgs each. 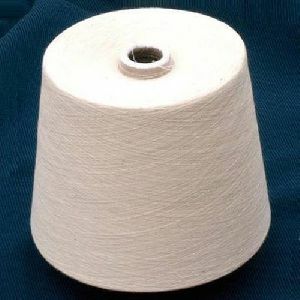 Cone weight 1.5 Kgs each on 4'20'' 6 inches cones. 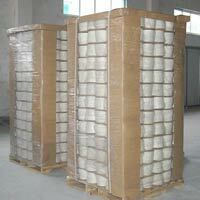 Packaging Details : Standard Export Worthy Packing. 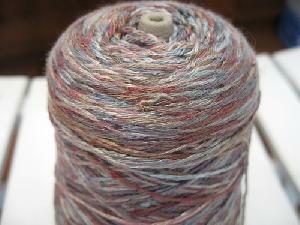 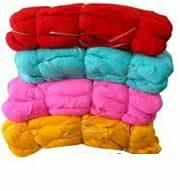 Use : Sewing, Hand Knitting, Knitting, Weaving, Embroidery, MANUFACTURING BLANKETS ETC. 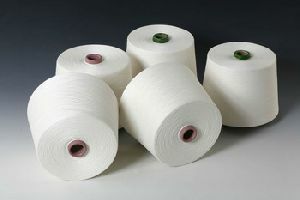 Feature : Eco-Friendly, Anti-Bacteria, Anti-Pilling, Moisture-Absorbent, Abrasion-Resistant, High Tenacity. 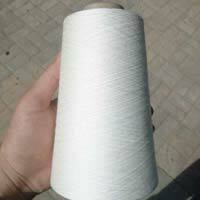 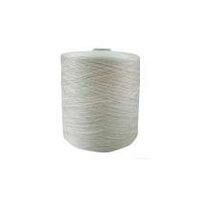 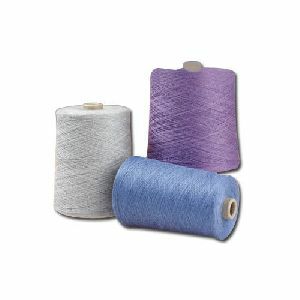 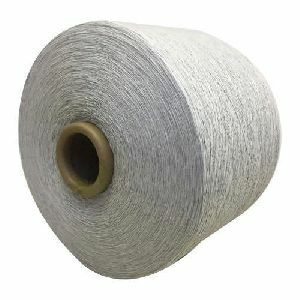 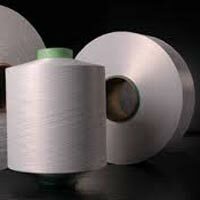 Technics : Polyester/Cotton, 100% Viscose/Rayon, Polyester/Viscose etc. 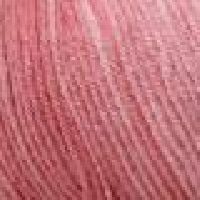 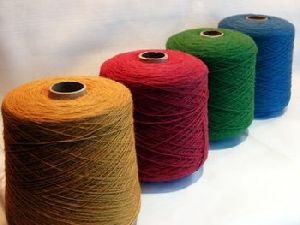 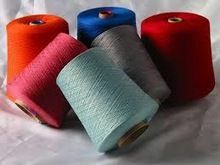 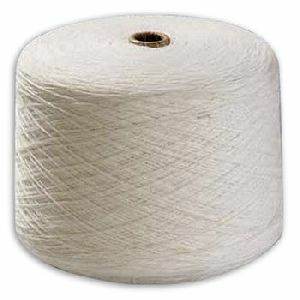 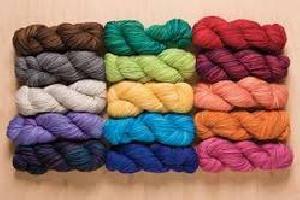 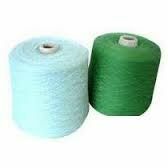 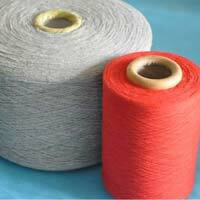 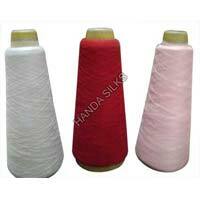 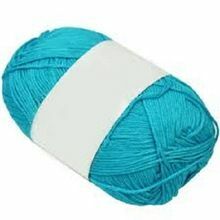 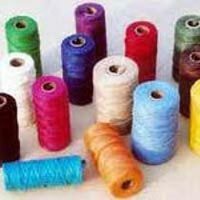 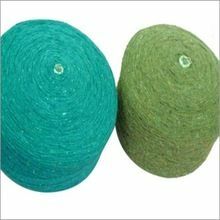 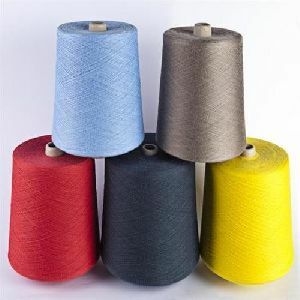 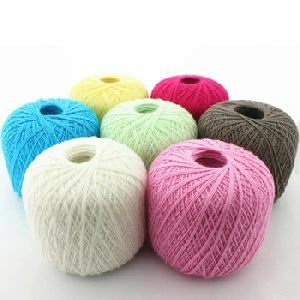 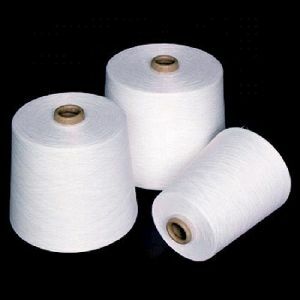 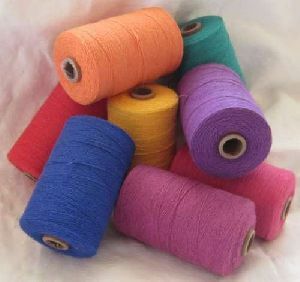 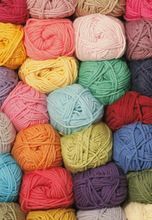 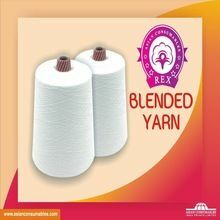 We are offering the best quality of polyester cotton and polyester viscose blended yarn from the top manufacturers of the indonesia.